Multiple initiatives support knowledge creation. The Sheth Foundation strives to support students and faculty members to come together and advance marketing thought. Research is expensive for students and faculty members. The research efforts of MBA and Doctoral students are supported through grants from specific organizations. A key component to Knowledge Creation is the support of current students – MBA and doctoral – in the advancement of research and creation of their dissertation. Academy of Marketing Science – Sheth Excellence in Marketing Fund. 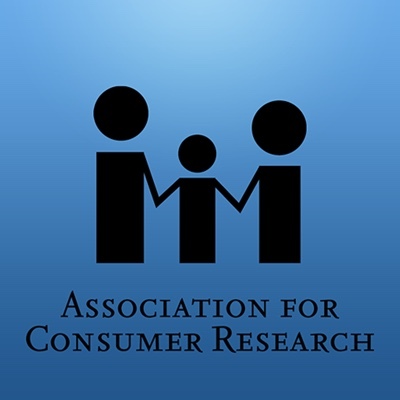 Association for Consumer Research – Dissertation support. Funding Annual Sheth Foundation Winter Marketing Camp (doctoral students and faculty participation with distinguished scholars). 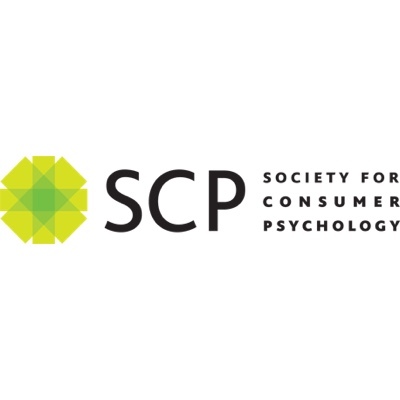 Society for Consumer Psychology – Dissertation support. Several symposia have been supported through grants from The Sheth Foundation to increase the creation of knowledge through exchanges between learned colleagues. The gathering of students and marketing scholars invokes opportunity for conversations which advance marketing thought through sharing experiences and research discoveries. AMA-Sheth Foundation Doctoral Consortium Endowment Fund. 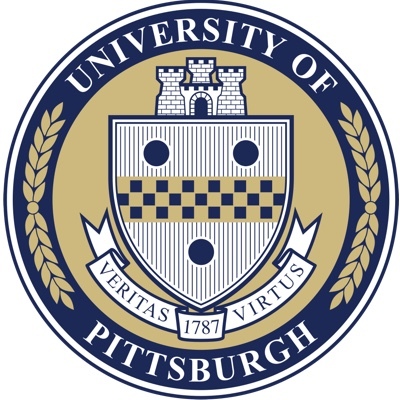 University of Pittsburgh – Southwest Pennsylvania Sheth Foundation Seminar. University of Indiana – Pre-Haring Symposium. Granting partners support students and faculty to travel to symposia to foster the exchange of marketing thought. Academy of International Business – Travel support for scholars to AIB annual meeting. 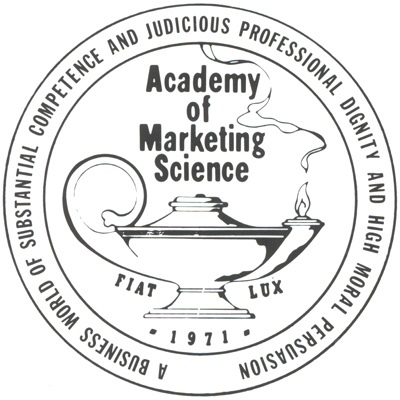 Academy of Marketing Science – Travel support for scholars. American Marketing Association – Travel support for scholars to annual AMA conference. 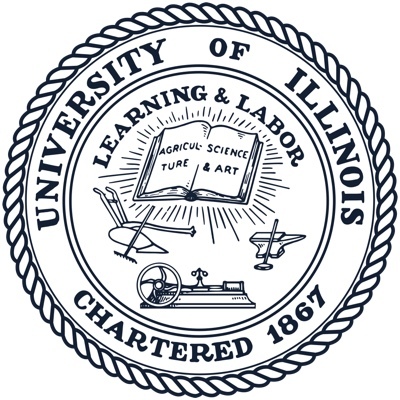 University of Illinois – Doctoral travel awards. University of Pittsburgh – CBA/MBA Student Travel.